Ext. Length 7.98m / 26'2""
Welcome to Raymond James Caravans your first choice for New & Used Caravans, Quality Used Motorhomes, Folding campers, Awnings Accessories and servicing. We are a family run business with over 40 years experience. Also as one of the Uk?s largest Outdoor Leisure Businesses, our success is founded on an ethos of delivering excellence in customer care. 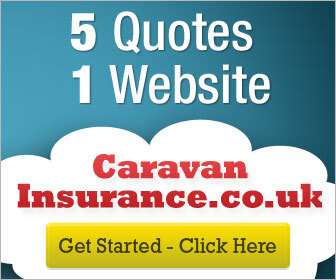 Our 8 acre one stop caravan shop, houses up to 200 caravans in stock and up to 40 displayed inside our caravan showroom. We are authorised stockists of New 2019 Bailey, Coachman, Elddis and Buccaneer Caravans also displaying a full selection of quality used caravans many with up to 3 years warranty included.